Connexity is the parent company of several of the largest price comparison websites, including Shopzilla, Bizrate, PriceGrabber and Become. 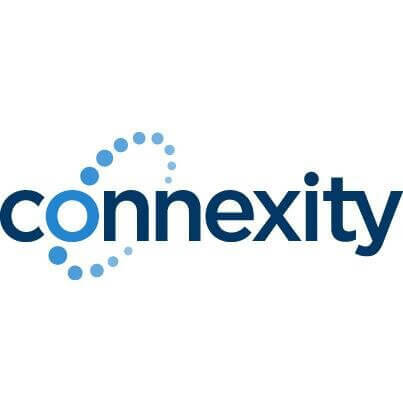 All together, Connexity boasts a network of 30 million users, with 175 million products total. The Connexity feed specs are similar to that of other CSEs, with a few key differences. When fields are sometimes required, we still recommend adding them whenever available, as doing so will definitely help with the performance of your feed. One of the key differences between Connexity and any other channel is the Connexity category taxonomy. You can’t simply use Google Shopping categories, but we have a tool that can automatically convert categories from Google Shopping to Connexity categories! Also of interest in connection to the recent PriceGrabber acquisition by Connexity is how to avoid losing revenue during the transition. Need Help With Connexity Feed Management?